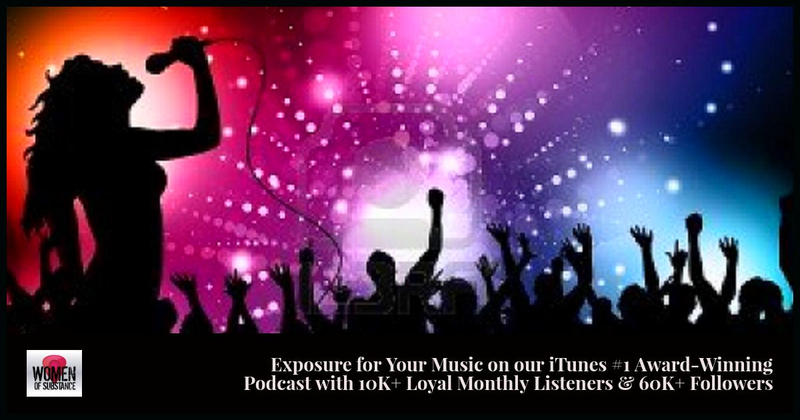 Whether you realize it or not, as a musician, you are a music entrepreneur. 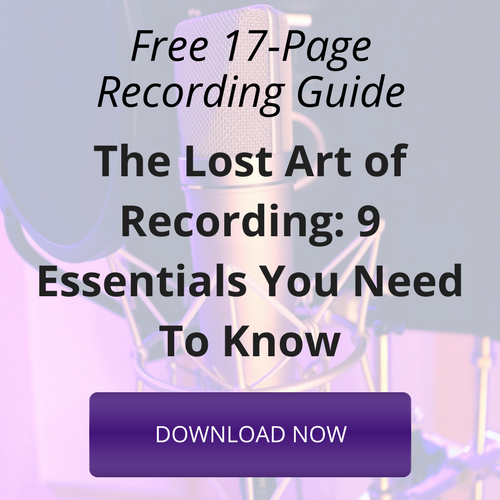 In order to succeed as a music entrepreneur, you first need to acknowledge that working on your business skills is important. I realize that focusing on the business side of music might not come naturally. You might even be resisting learning about business because you think that either you won’t be good at it or that it will hamper your creative side. 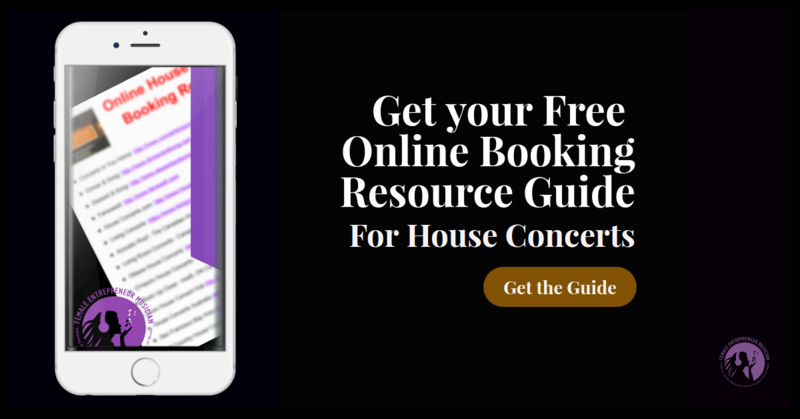 As a music entrepreneur and a creative, you can not only learn the business side, but you can find ways to make it easier, fit more with your personality and gifts and even fun. 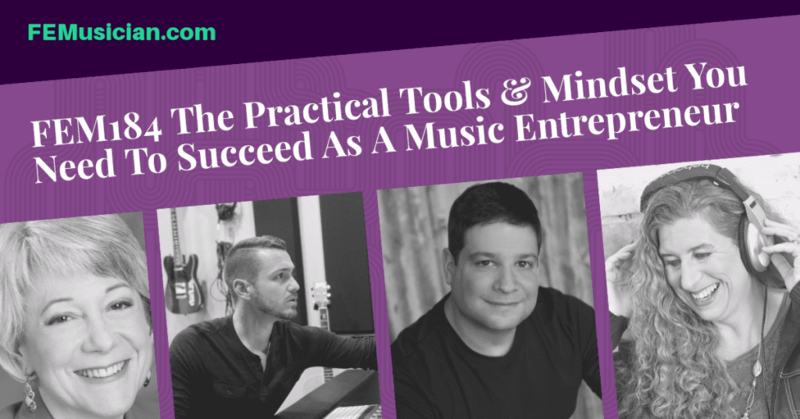 In this episode of the podcast, I talk with several experts about the practical tools and mindset you need to be a successful music entrepreneur. 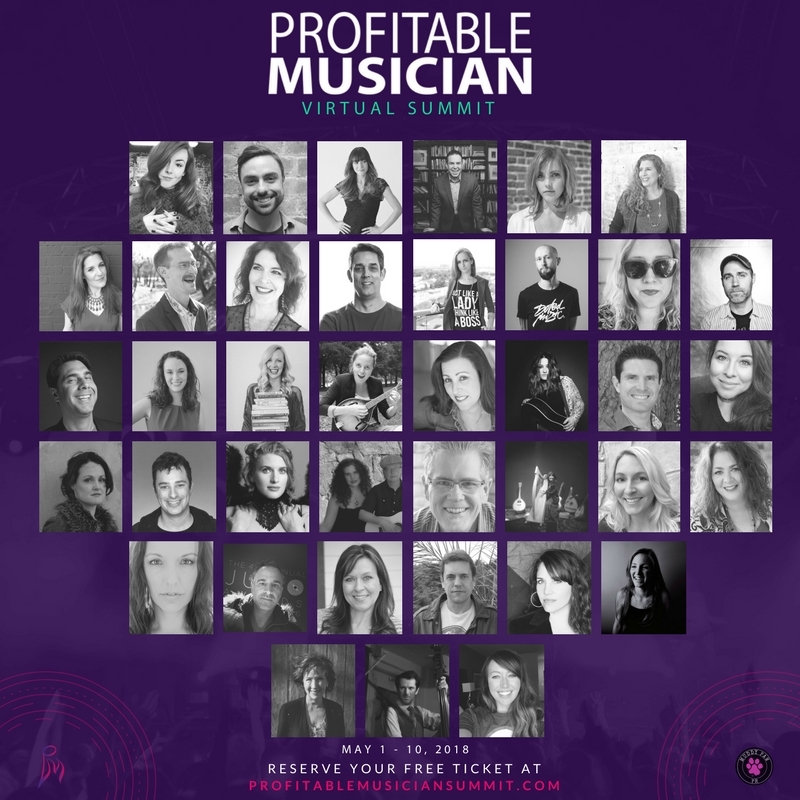 These conversation excerpts are taken from sessions during the Profitable Musician Summit. Graham Cochrane talks about how, as music entrepreneur, you can create a business model that serves you and your lifestyle. It is very common for a music entrepreneur to become burned out and give up their career because they are trying to do everything. Graham teaches strategy over hustle. 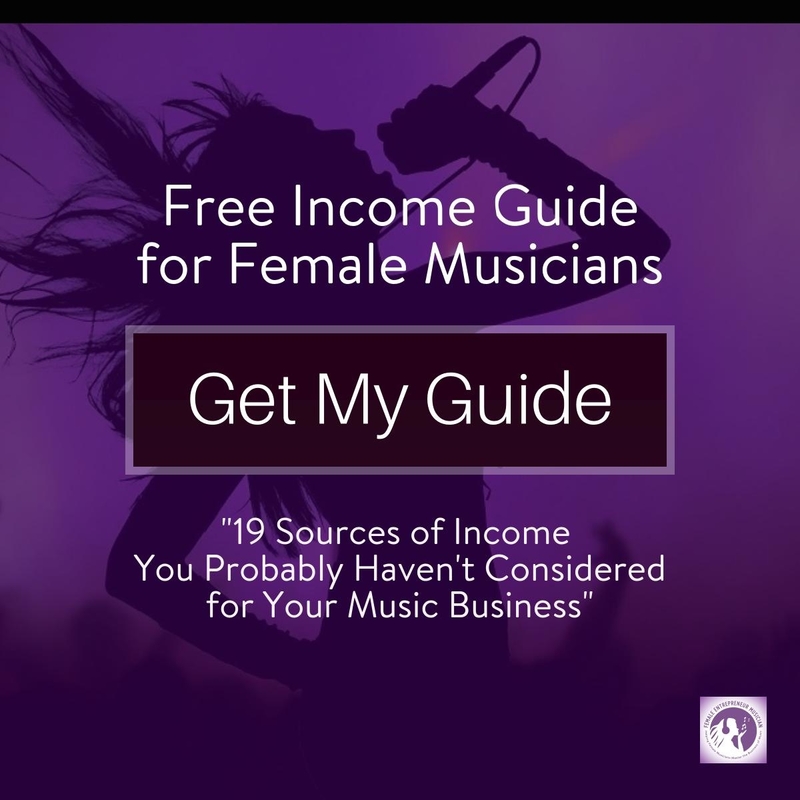 Randy Chertkow of Make Money With Music explains the process you can use for choosing income streams for your music entrepreneur business model. 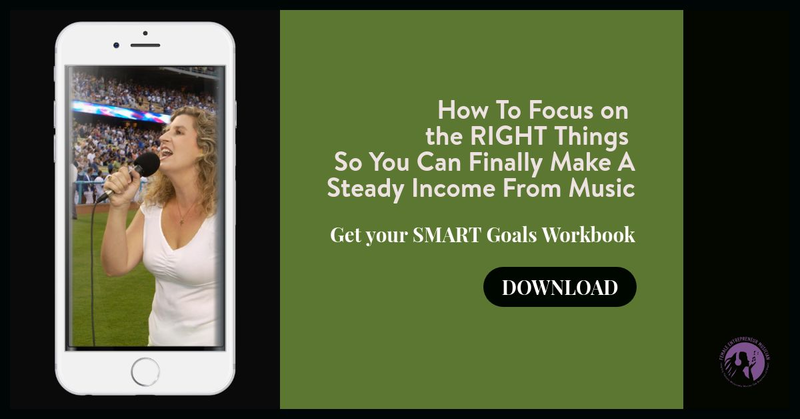 His method of Tap, Boost & Reduce will help you take full advantage of every income stream and be more profitable. Debra Russell is on a mission to banish the starving artist paradigm. This passionate creative teaches creatives that music business skills are not hard or out of reach. 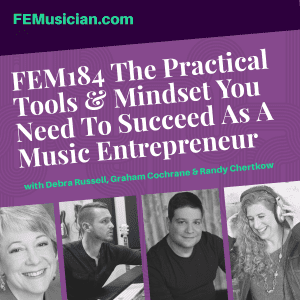 Just like learning your instrument or vocal craft, you can learn the basic business skills you need to be a successful music entrepreneur and even have fun doing it.